June is one of least favorite months of the year.. why? Cause traffic is back in full swing as some schools are still on June opening class, so expect the worst when August swings in when almost all schools are already operating. Well, let's make cheer ourselves up this June with my favorites from my most loved S&R Membership shopping store. This July 3, Makati's iconic business avenues will be transformed into a culinary street party that will feature curated selection of vendors from the famed Salcedo Weekend Market. 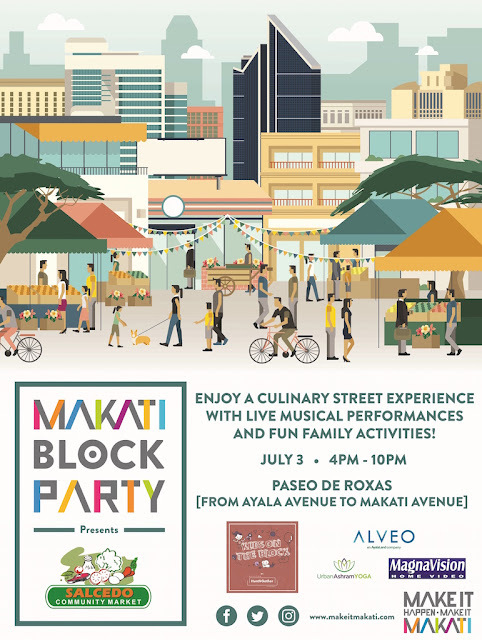 A mouthwatering gastronomic experience awaits the young and young at heart at the Makati Block Party this Sunday (July 3), 4:00 pm to 10:00 pm, at Paseo De Roxas. Get ready for the delicioius pillowy goodness of Taco Bell's Gordita Supreme! Taco Bell, the world's leading taco food chain ups your taco experience to the next level with an offer you must not miss!!! 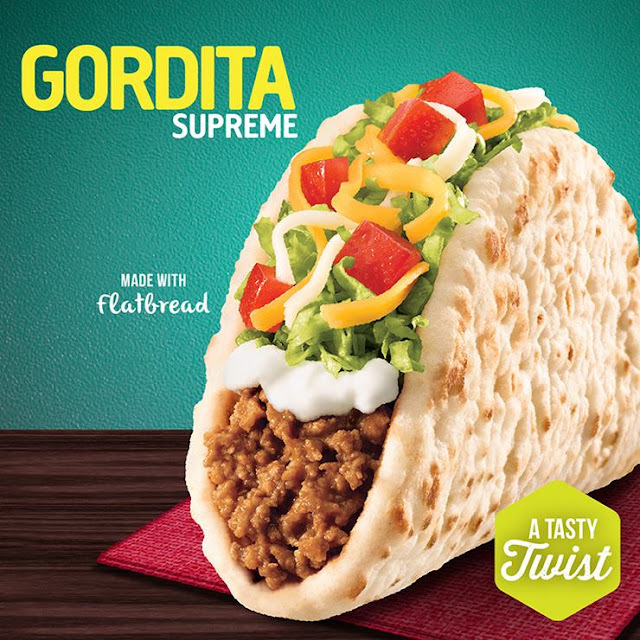 The Gordita Supreme! You got 3 days to go!!! Have your fill of your favorite dishes and eat to your heart’s content at Vikings buffet! 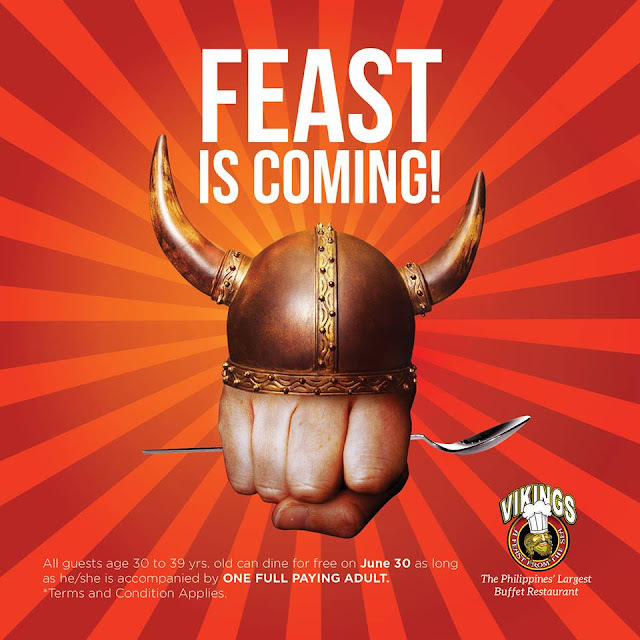 From now until June 30, 2016, use your Citi Credit Card or Visa Debit Card to enjoy 25% off on Vikings buffet vouchers for a minimum-single receipt purchase of four buffet vouchers that you buy at all Vikings outlets nationwide! 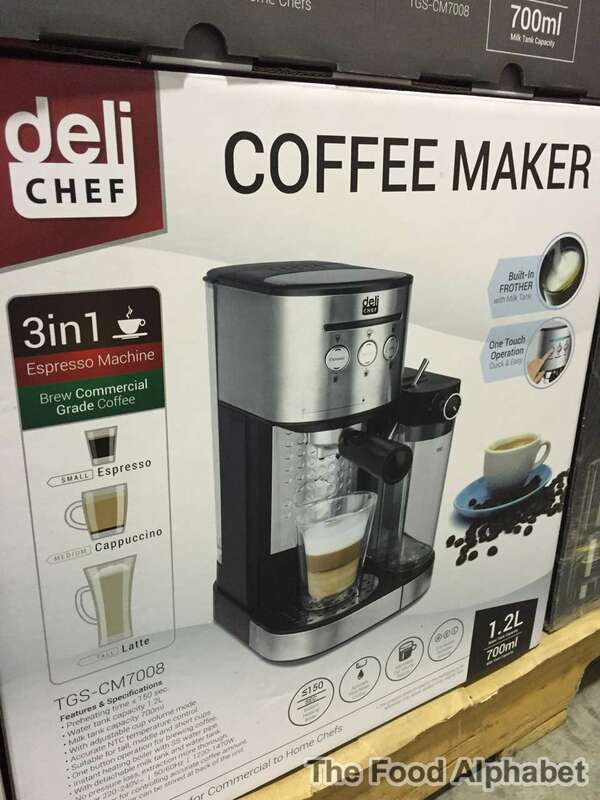 No expiry date and they may be used upon purchase, although prior reservation is required and the month of December is excluded. 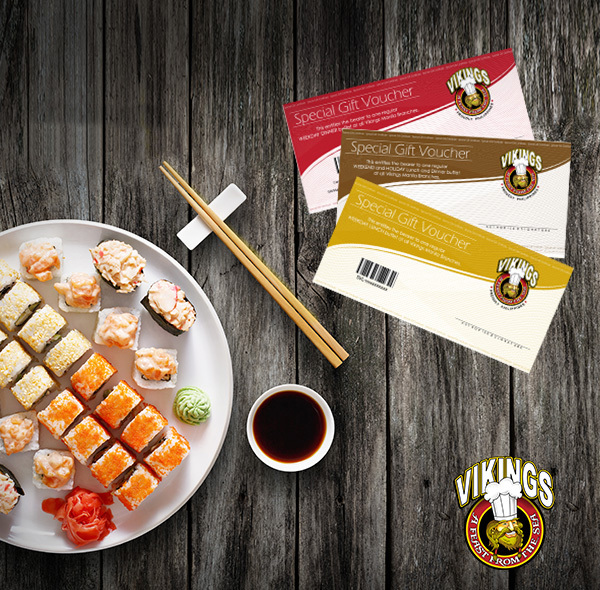 So satisfy your cravings and make your way to the following Vikings branches to purchase the Vikings Buffet Vouchers: SM Marikina, SM North Edsa, SM Megamall, SM BF Paranaque, Jazz Mall, SM Mall of Asia, SM City Bacolod, SM City Cebu and SM Lanang Premier Davao. 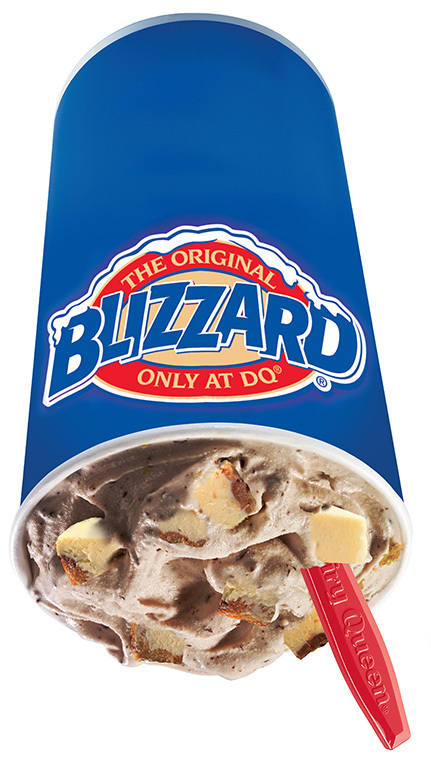 Lovin' the new Nutella Blizzard at Dairy Queen! Love the gooey, rich and luscious taste of Nutella? 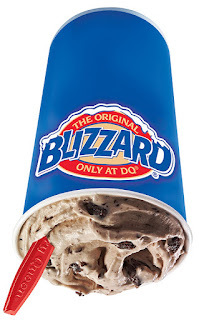 So do 10,000 fans of Dairy Queen! In response to the clamor for this favorite chocolate spread to be its next featured ice cream flavor, Dairy Queen, the world’s most favorite ice cream chain, unveils its newest Blizzard of the Month – the Nutella Blizzard. Feast is coming at Vikings, Niu by Vikings and Four Seasons Hotpot! Jollibee brings truly #PinoyAndProud flavors this June! 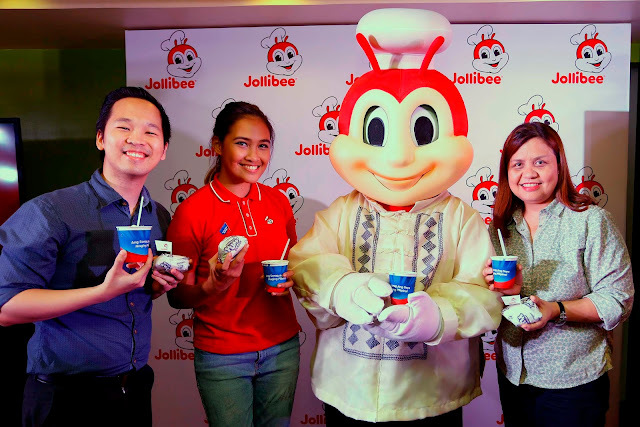 With Jollibee wearing the Barong Tagalog, (from left) Jollibee Brand Manager for Yum! Burger, Mathew Whang, Brand PR and Engagement Manager Cat Trivino, and Brand Communications Director and Head of Kids Marketing Arline Adeva holds up their newest offerings: Adobo Flakes Yum! Burger and Halo-Halo Sundae. iflix, Southeast Asia’s leading Internet TV service, offering subscribers unlimited access to thousands of TV shows, movies and more, celebrated its very first birthday last May 26! Over 365 days ago, a humble team of 23 hard at work at their shared office space, held their collective breath in nervous anticipation, as the iflix service went live across the Philippines and Malaysia. In commemoration of this very special day, the team would like to take this opportunity to share some of the amazing milestones iflix has surpassed in this first year. A Free Chicken McDo for every Dad on Father's Day! Filipinos have countless reasons to thank their dads on Father’s Day – for going the extra mile to make everyone laugh, for nights spent working on school assignments, and for the secret fries and sundae treat when mom was away. For all their hard work, dads deserve this one day in a year to take it easy and just relax. 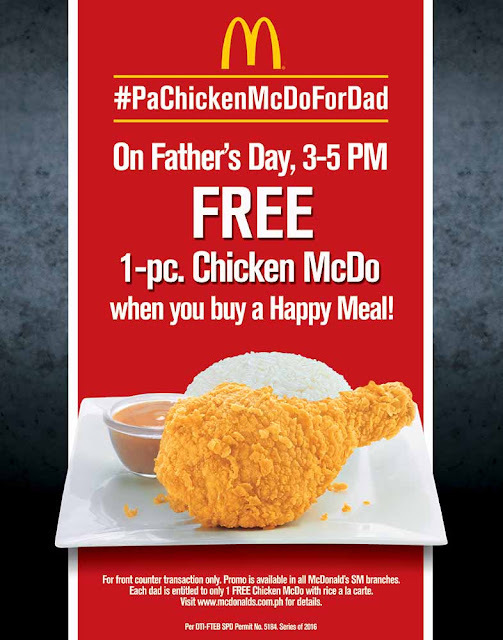 On Father’s Day, June 19, from 3-5 PM, McDonald’s will treat dads to free 1pc Chicken McDo for every Happy Meal purchase. This promo will be offered exclusively in all McDonald’s stores in SM branches and is valid for front counter transactions only. For complete mechanics, visit www.mcdonalds.com.ph. 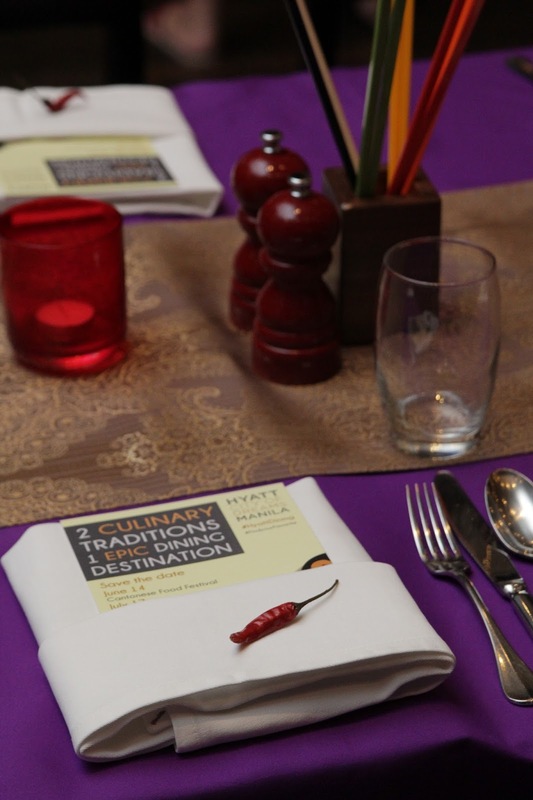 F1 Hotel Manila recently opened its annual Filipino Food Festival, LUZVIMINDA 4: Heirloom Recipes. Now on its 4th year, the epicurean feast brings to us three guest chefs from Luzon, Visayas, and Mindanao to recreate some of their best-kept heirloom dishes. This year, an all-female roster of culinary masters has showcased their grace and kitchen prowess in this edition of the highly anticipated food fest. This year's lineup is composed of the self-proclaimed “Adobo Queen” from Luzon, Nancy Reyes-Lumen; Iloilo's "palangga" Chef Pauline Banusing representing Visayas; and Chef Teng Collantes of Park Inn by Radisson Davao for Mindanao region. celebrates International Iced Tea Day! MARCO POLO Hotels have just unveiled its signature iced tea beverage that will give its hotel guests another way to stay cool during the hot summer days. Coinciding with National Iced Tea Day which falls annually on June 10th, every Marco Polo and Niccolo hotel will have this unique refreshment available. 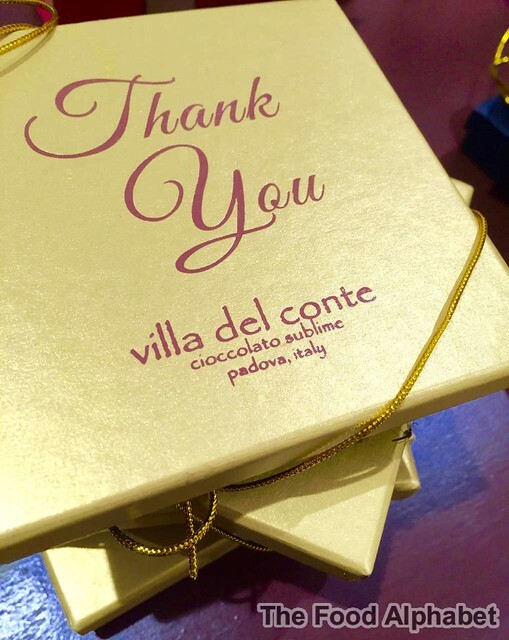 The modern take on a traditional recipe was first unveiled at the annual Chief Business Managers Conference, where General Managers from Marco Polo and Niccolo hotels assembled to discuss new and innovative ways to drive more business to their respective property. 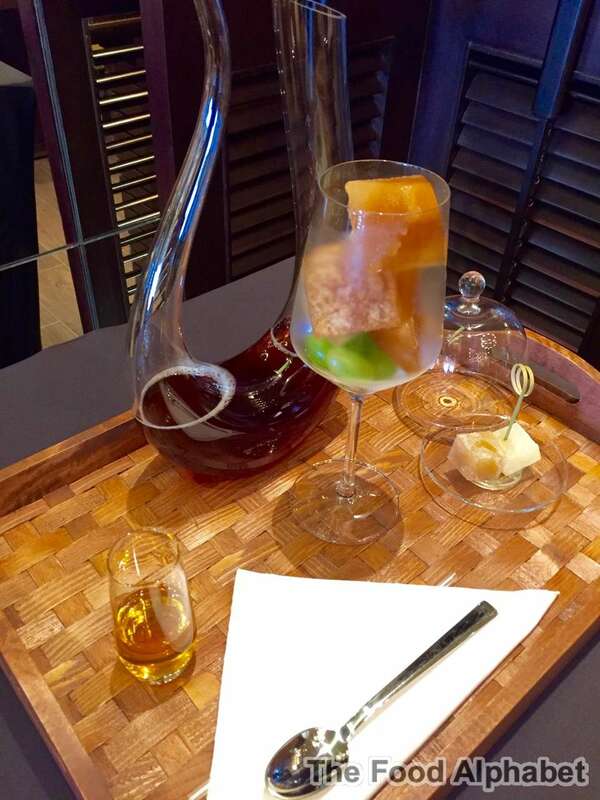 This year, the hotels competed in an iced tea-making competition to determine who could make the most unique and refreshing iced tea concoction. Celebrating Father's Day at Pizza Hut! Treat your family’s main man with the love and indulgence he deserves as Pizza Hut, the country’s well-loved pizza brand, offers special Father’s Day meals that the whole family can enjoy at big savings! 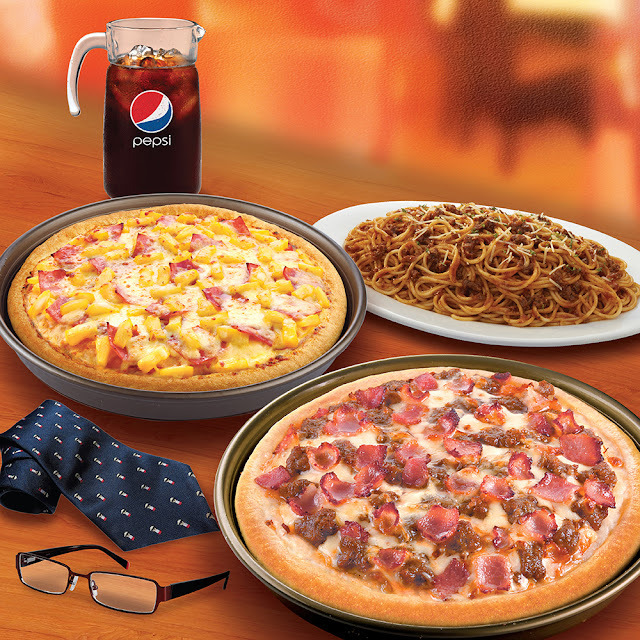 Simply dine in at the nearest Pizza Hut restaurant and treat him to the Father’s Day Hut Feast, featuring two Family Pizzas (Bacon Cheeseburger and Hawaiian), a family platter of Spaghetti Bolognese and a pitcher of drink for only P699. 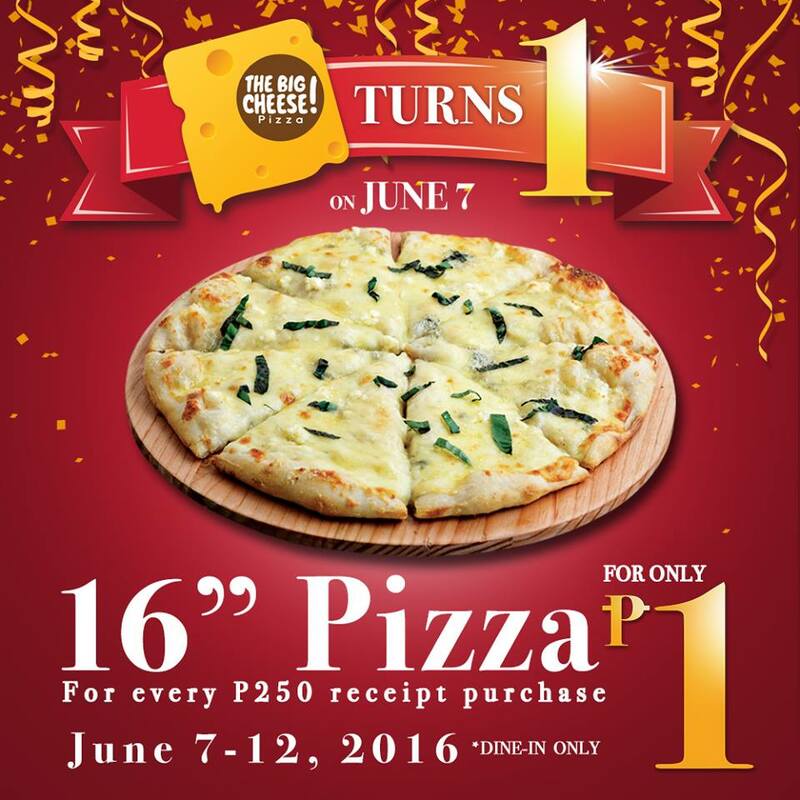 This offer is available until June 19, 2016. Or have a big Father’s Day blowout at home with Pizza Hut’s Big Daddy’s Blowout Pizza, available for delivery and take-out up until June 30, 2016. The Café by Hyatt City of Dreams brings to Manila the best flavors from the region of Guangdong, China, where Cantonese cuisine has its roots. Hyatt City of Dreams Manila and Hyatt Regency Dongguan come together to bring this culinary experience to guests through mild, fresh and natural flavors with the help of visiting Cantonese chefs Xi Qing Hui and Zhao Pan Fei. 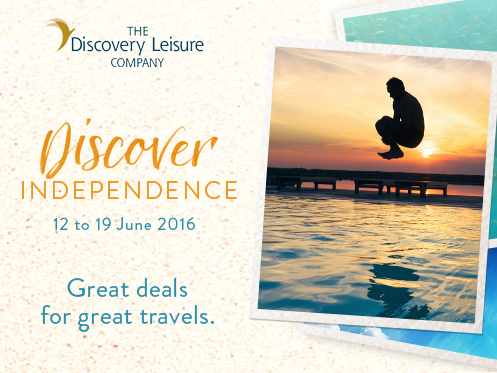 Continue the quest for new experiences and enjoy a liberating city or island escape with The Discovery Leisure Company’s Discover Independence deals. The homegrown hospitality Group helps you travel just the way you want to. Book online at http://www.discoveryhotels-resorts.com/discover-independence and use the promo code: FREEDOM from 12 to 19 June 2016 and get as much as 50% savings on room rates for stays until October. It has been 4 years since my dad passed, and not another day passes where I don't think of him, not another day passes that I regret not being able to spend more time with my dad. I still remember the days where I resigned from a job position just to be able to spend more time with my dad, that I will never regret. The best of summer yet with Starbucks New Frappuccino offers + New Starbucks Cards! 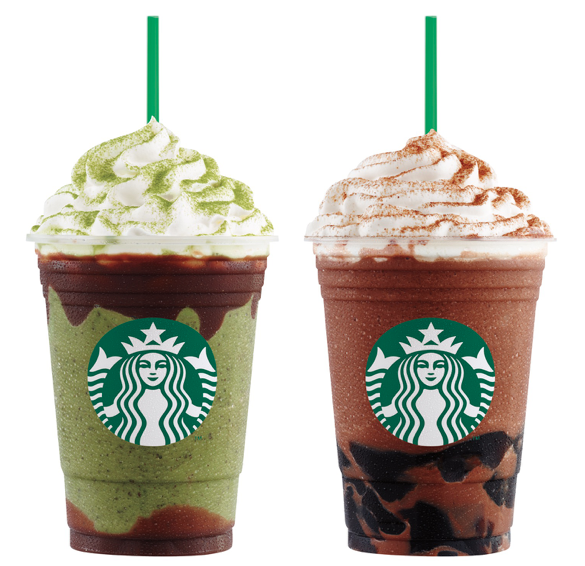 New Starbucks Frappuccino Blended Beverages adds unique twists to Chocolate and Tea, presenting the Chocolate Black Tea with Earl Grey Jelly Frappuccino and the Double Chocolate Green Tea Frappuccino! Savor great pizza goodness with every bite at The Big Cheese Pizza! Freshly made upon order, you'll love every slice I promise!! Guess I will be seeing you The Big Cheese Pizza! 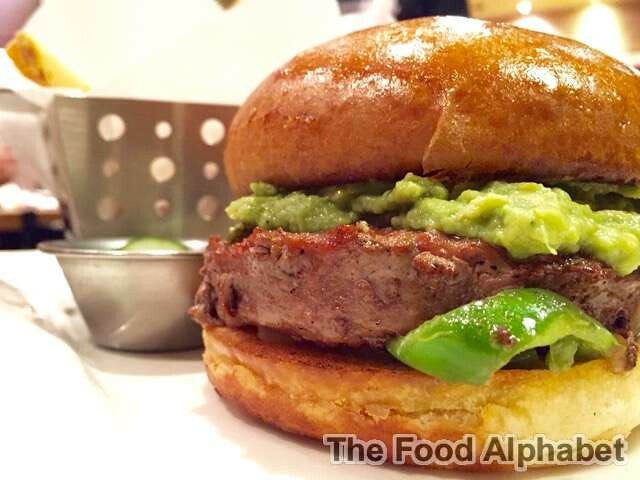 Craft Burgers by Chili's - Crave for more! Chili's, our go to place for eat outs with friends and family just got even better! We all love their Signature Big Mouth Burgers, grilled to perfection and topped with only the fresh ingredients, served on Chili's own potato-made bun with homestyle fries on the side. But Chili's has other great creations for all of us! Presenting Chili's Craft Burgers! Just when you thought you have had the best burgers in town, wait til get a munch out of these babies. Hey I got a FREE Cheeseburger from McDonald's!!! Get yours today and have an exciting McDelivery experience because the McDo PH App promo is extended until June 20, 2016! 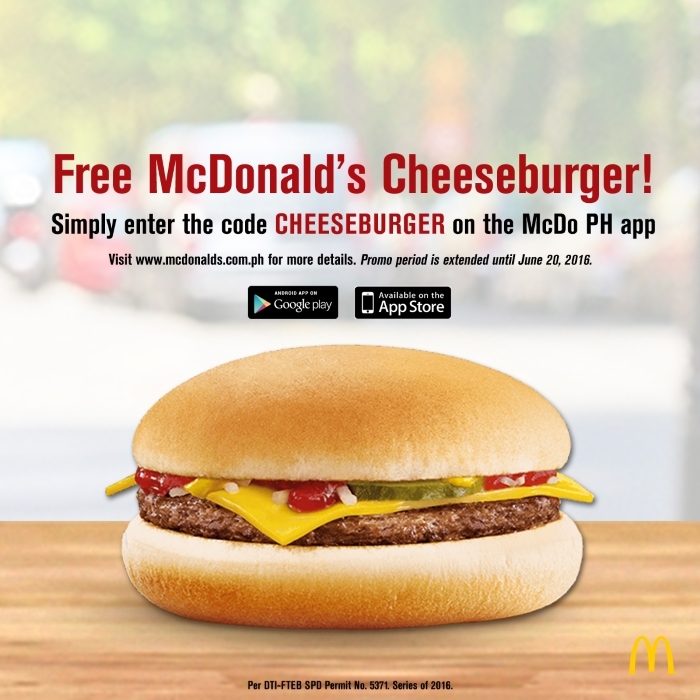 Enjoy a free Cheeseburger coupon by downloading the McDo PH App and signing up for an account. Not only will you have a new tool to help satisfy your sudden McDonald’s cravings, you will also get to receive a special treat!